Carbon black was added for greater resistance to ultra violet in outdoor usage. 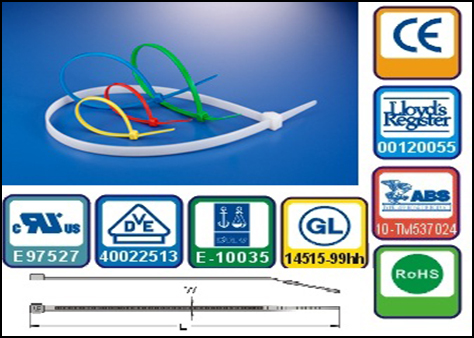 Prolong useful life of cable tie under sunshine/outdoor application. 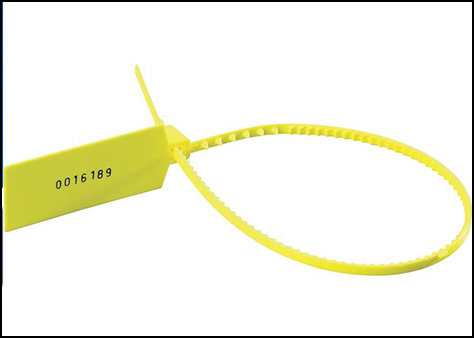 UV resistant cable tie: for outdoor use with UV feature. 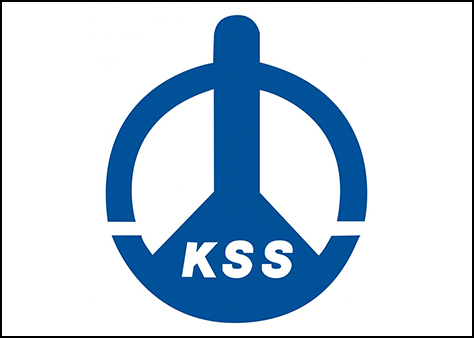 Applications in: Control Panel Manufacturers, Machine Manufacturers, Electrical Contractors, Telecom Industry, Marine Industry, Pharmaceutical Industry, Automobile Industry, Packaging Industry, Chemical Industry, Aviation Industry, Food Industry, Locomotive Industry, Windmills, Information Technology, Ship building Industry, Logistics and Courier, Appliance Manufacturer, Drip Irrigation System. 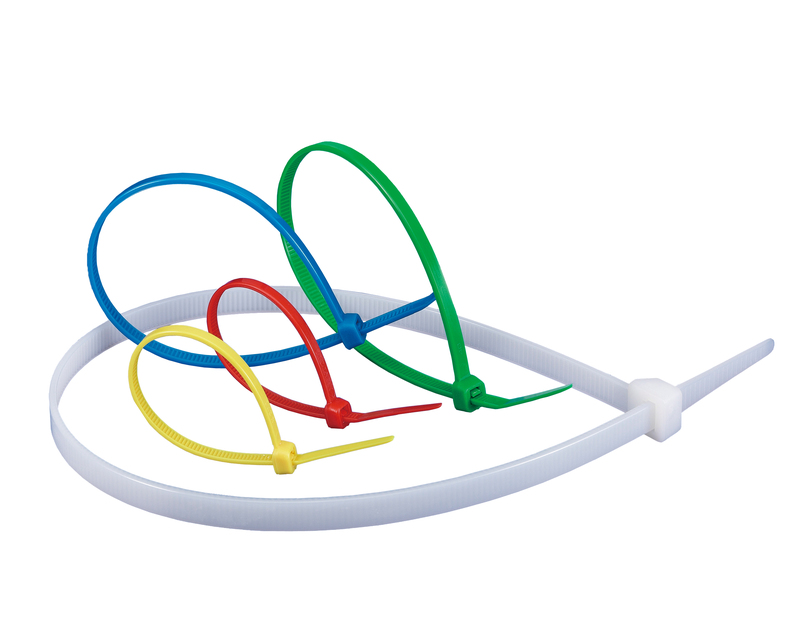 Also Available in Black Colour, UV Black Colour, Ask for Colour Cable Ties. 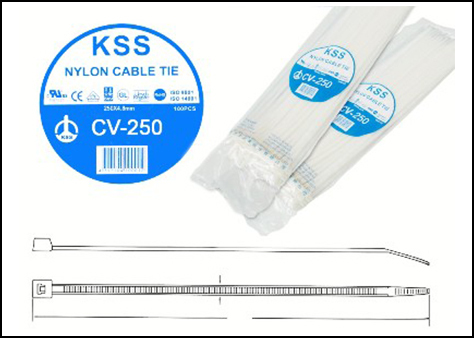 Printing on Cable Tie Available.